Take Off offers an outstanding seating solution. Models cater for most office tasks through to a stylish executive offering. High quality materials combined with the functionality of the mechanisms will provide the user comfort over a long period, whilst increasing productivity at work. 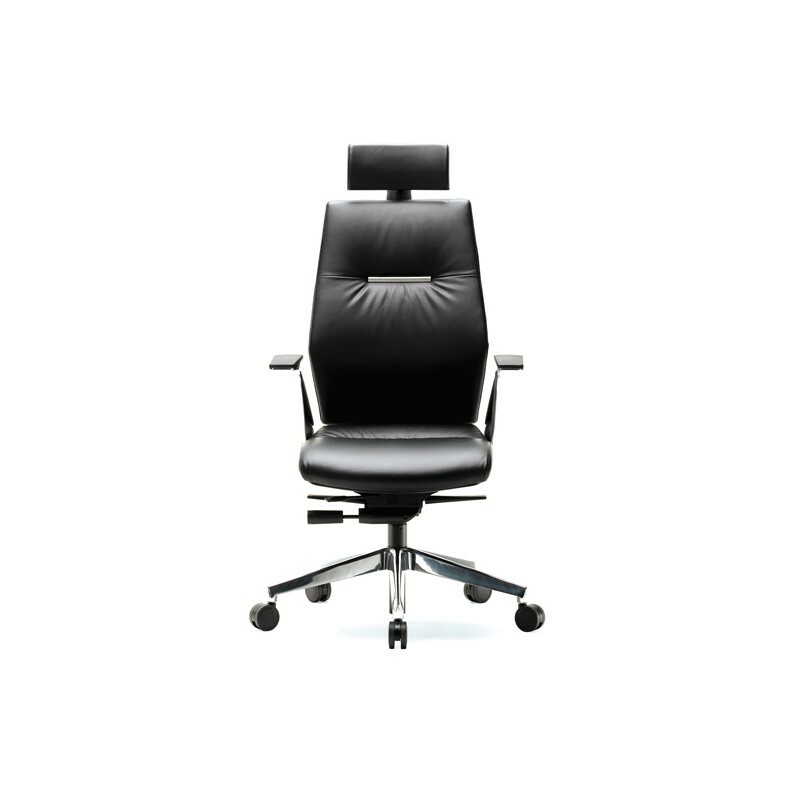 TO3 Chair with fixed polished aluminium PU pads. Choice of luxury leather colours available.